With our modern technology and new ideas, we will give you exactly the kind of printing results that you wanted. We combine cutting-edge technology with modern-day custom booklet printing process so you will never have to settle for anything else. WebShree services offers unique, premium brochure designs for a wide range of business categories. Brochure Designing Services extends your business for a long period of time and thus it is aware for all the techniques involved in designing effective fliers. Our team of graphic designers believes in good and effective design that gets rewarded in the long run. We use the latest technology so that get the best quality work. How to create Best- Possible Brochures? Design contains informative content that justifies the purpose of the Brochure. We make an optimum use of images, texts and symbols to avoid overcrowding the content with an excess of any of these stuffs. We provide custom- made services and solutions to ensure client satisfaction. Timely and prominent delivery of our services. Provide best quality of services. We present you with the services and solutions at affordable rates. 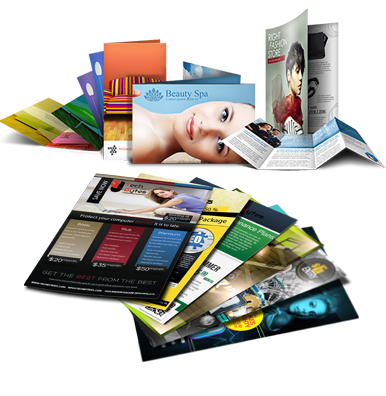 Wide range of brochure design services. We are experts at designing two-fold, tri-fold and z-fold fliers. Most Priority to our customer satisfaction. 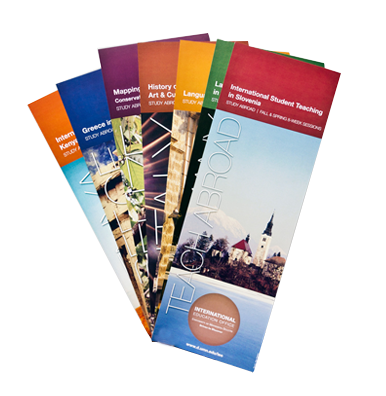 The main reason for the design and use of a brochure is the convenient size to read, fold and put into a pocket. It is important to understand that the brochure's creative design should reflect good elements and principles of design. Our quality work makes us the best catalogue designing services or brochure designing company Delhi.